Welcome back to EarningDiary. We all know that Christmas is almost near. 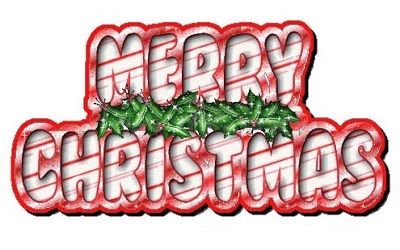 Today we have collected 10 best Christmas SMS and Text Messages for our readers. Hope you will like all these fresh and unique collection of Christmas messages. & May all your christmases be white. 7. No Greeting Card To Give..
8. May the miracle of Christmas fill your heart with warmth & love. Christmas is the time of giving & sharing. It is the time of loving & forgiving. “Wishing you a Blessed Month of Christmas! !